Help users position their reading material at a height and angle that makes the reading task easier. Using the Reading stand and vision aid concurrently to be sure an optimum view is always achieved due to the identical distance to the reading material. 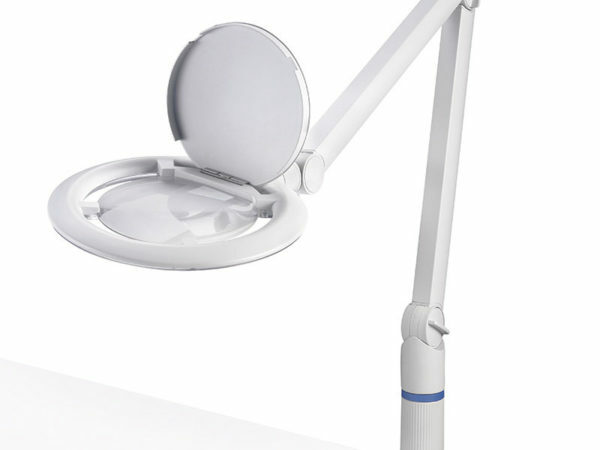 The reading stand supports an upright, orthopedically correct position, preventing backaches. 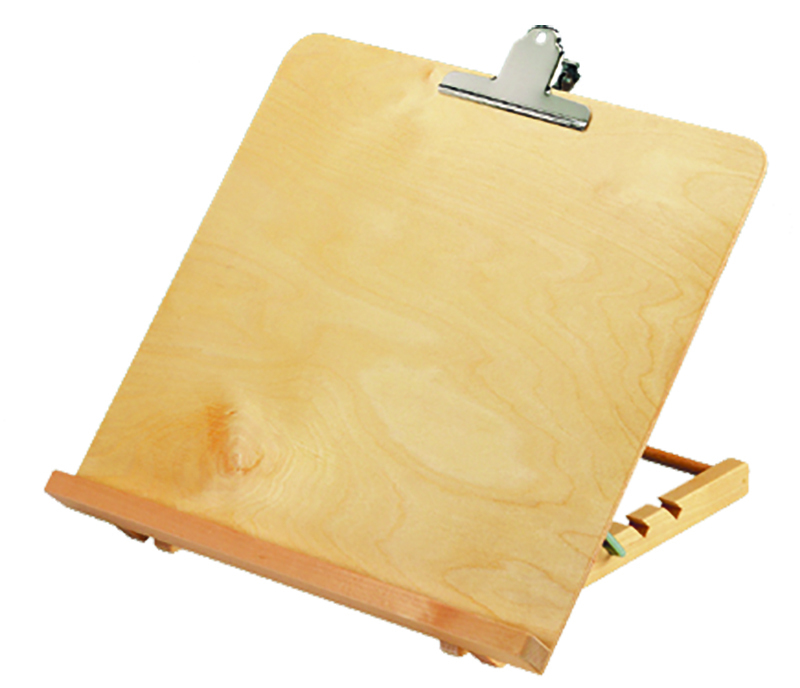 The edge stopper on the bottom is to prevent slipping and a clip attachment is supplied to hold large papers.